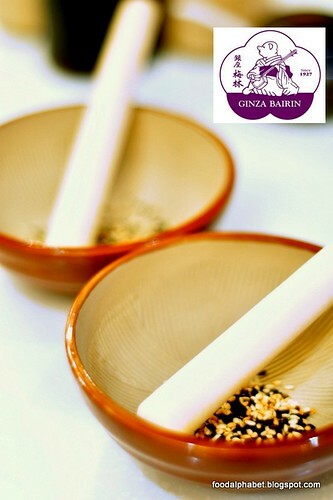 An all too familiar sight nowadays is this bowl with sesame seeds, where you have a stick to mash the sesame seeds and mix them up with Ginza Bairan's very own Tonkatsu sauce, made with the sweetness of fruits, and mixed with onions and vegetables. After tasting so much Katsu sauce in countless restaurants, Ginza Bairan's Tonkatsu sauce by far is the richest in flavor, not too strong as to overpower and dilute the flavor of the meat, and not too mellow that it complements every tender piece of Katsu slice you dip it into. "No. 1 Donburi in Japan"
Now that is a statement I will truly behold, the much acclaimed Ginza Bairin Special Katsudon (P395/set), a simple combination of tender hire katsu, fragrant Japanese Koshihikari rice, intensely flavorful sauce of broth and a double serving of farm fresh eggs makes this dish one definitely to leave a mark on you. All I can say is "I truly felt I was having one in Japan". 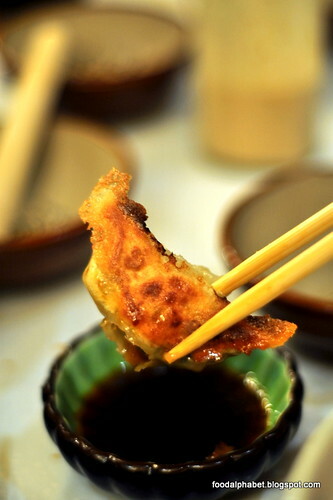 Another treat for you to enjoy is their Gyoza (P150). Hands down, one of the best gyozas I have had in recent years. Pan-fried and coated with honey, then light burnt to give you that crisp and sweet texture. 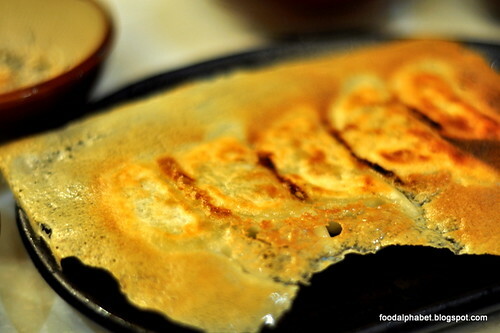 Dip in sweet gyoza sauce, is one of the best gyozas you will ever taste in your lifetime, I guarantee it. Rosu Tonkatsu, the dish that launch the first katsu restaurant in Ginza, juicy, tender and just perfect to the bite, I never thought I can ever have a taste of tonkatsu that is so good in this lifetime. 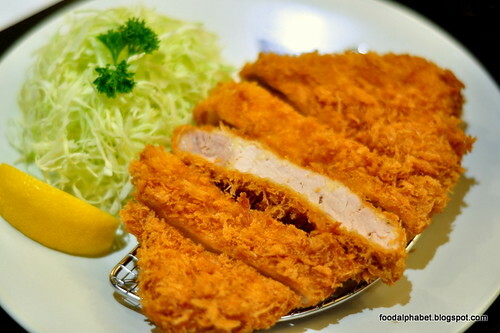 Meant for the meat loving people in the world, each serving of this thick slice of pork tenders will surely give you a full stomach in no time, complete in a set with unli Miso soup, unli white rice and unli cabbage salad, you will surely get your money's worth. 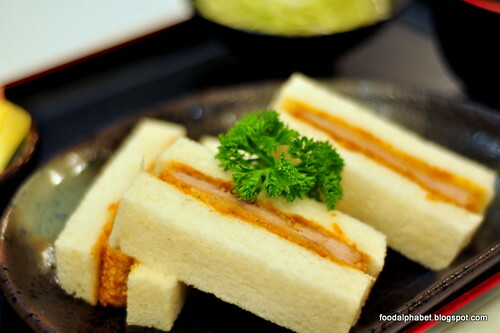 (P345 - regular, P395 - large), also available in Hire Katsu, Kurobota Katsu, Chicken Katsu and more. 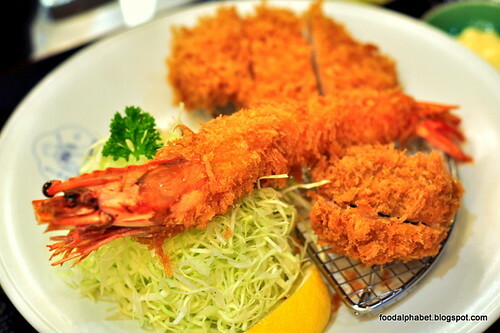 Ginza Bairan's guarantee is that what they serve here in the Philippines is the same as what they serve in Japan, so rest assured of its freshness and authenticity. 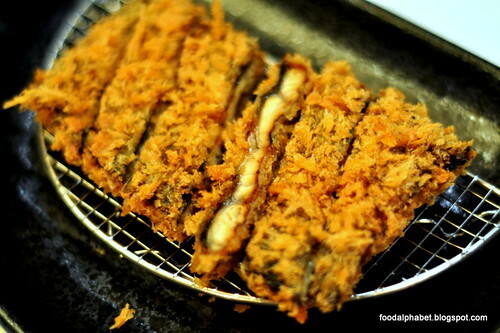 Unagi Katsu, I'm at a lost for words on how to describe this as the flavor of Unagi took it all away. I was actually surprised that this came out so well, at first I thought it would taste "malansa", but I was wrong and they tasted quite pleasant, it steak was the prime of all English dishes, then Unagi Katsu would be the royalty of Katsu dishes. 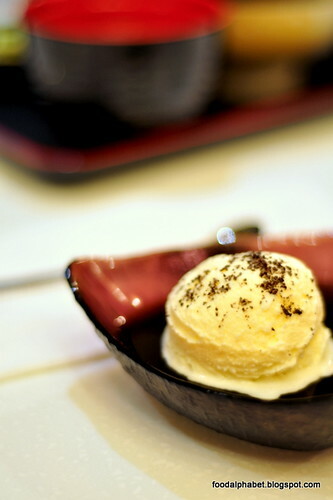 Give in to their Coffee Jelly with Vanilla Ice cream (P95), the perfect ending to a satisfying night of Ginza Bairin Katsudon. 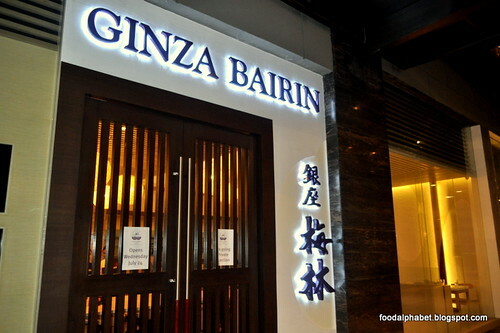 Ginza Bairin opens today July 24, 2013 at Glorietta 2 in Makati. 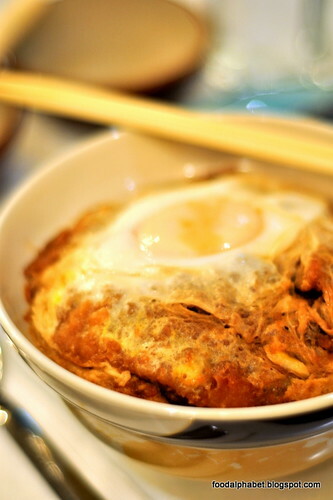 Be the first to have a taste of authentic Japanese Katsudon the way they have it in Ginza, Japan. 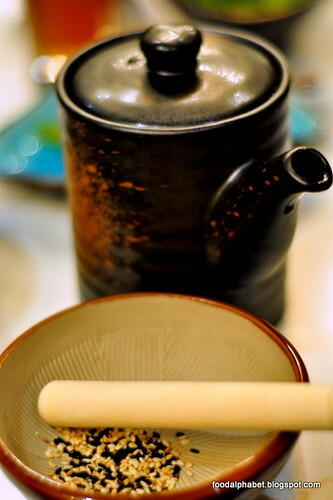 How can you say its the best when you havent tried Saboten? Im not saying Saboten is the best either, but to have a fair assesment on the Katsu players in Manila, you at least have to try the 3 top in the market. Hi Don, thank you for your feedback... it's in the pipeline =) So far it's the best out of the 2 that I have tried. I'll visit Saboten soon.